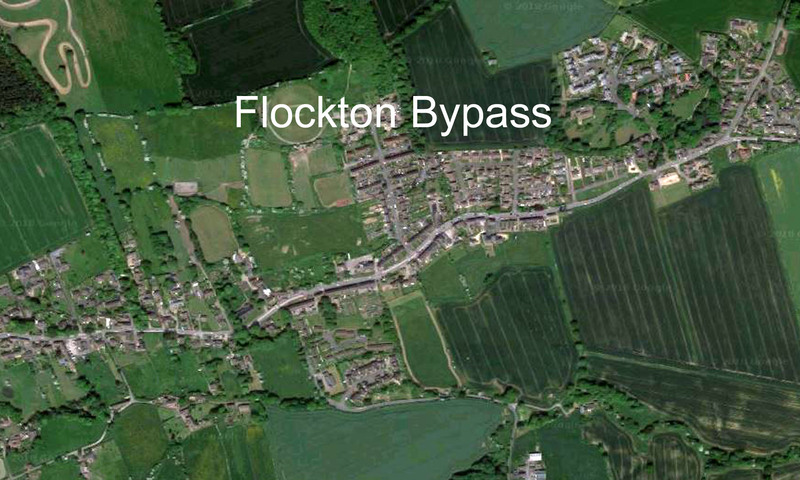 A walk through Flockton village has been organised, with Chief Executive of Kirklees Council, Jacqui Gedman and local families, for Thursday 1 March 2018. Due to the possibility of further severe weather this week, the planned morning visit by Jacqui Gedman has had to be postponed. Jacqui was going to walk to school with parents and children to get a view of the road safety concerns held by many in the village. We are hoping to rearrange this visit for later in the month and will keep you informed. Mr Cappleman (Head at Flockton C of E (C) First School) will meet Jacqui Gedman at the school from 8:30 am with Cllr John Taylor. They will then walk up into the village to meet families coming down the other way. 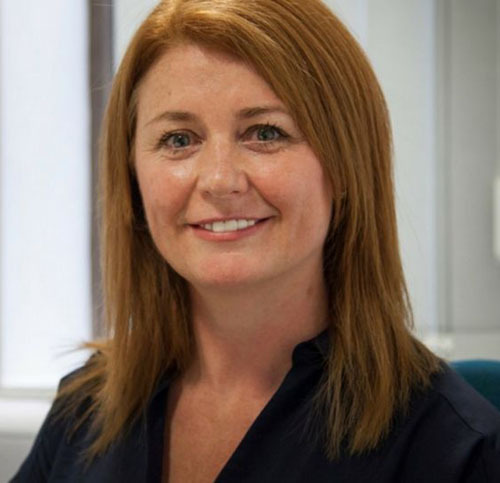 It is hoped too, that on return to the safety of the school, some parents and children will have the opportunity to speak to Jacqui, about the problems they face with traffic. Previous PostPrevious A Lot of Mud!